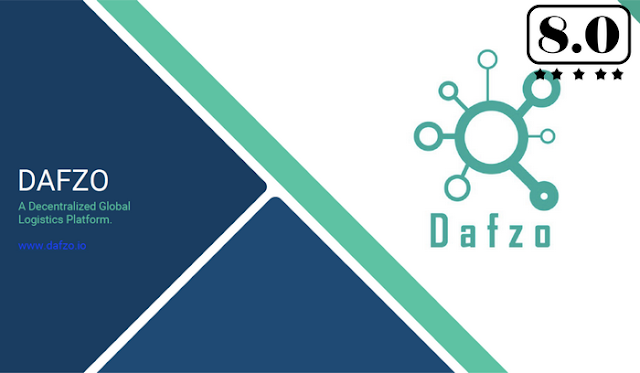 Dafzo is combination of Fintech + logistics Blockchain ledger that used decentralised Ledger Technology to develop fully automated Global Logistics Aggregator by placing the power - entirely into the hands of the importer & exporter community and replace existing financial intermediaries. To create a unique decentralised ecosystem builtaround the Dafzo Utility Token for Independent paper les International Trade finance ecosystem without bank to facilitate Importer/buyer to issue Letter of Credit and Global shipment forwarding system for exporter/seller, without any geographical barrier, to empower the community & SME through an innovative automated ecosystem for decentralization and optimum efficiency. Dafzo aims to create a Utility Token market for the world, especially focusing on cryptocurrencies friendly countries EU, Asia and especially India, democratizing funding for new Blockchain Projects. 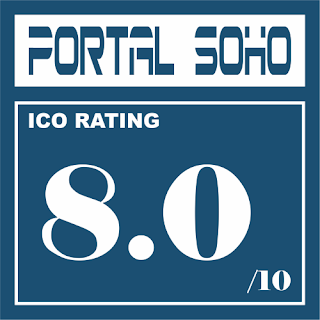 Dafzo ERC20 compliant cryptocurrencies Smart Utility Tokens also act as a gateway to cryptocurrency based logistics markets for EU Blockchain companies and a go-to place for launching new ones, Dafzo P2P platform will help prospective business build a legal framework for digital assets and execute successful logistics projects. 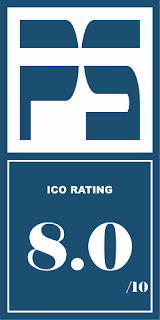 Dafzo in the near future allows exchanging Dafzo token from ETH to EUR or US dollars in moments through DLT programmes partnership with crypto friendly countries government programmes by obtaining a license.